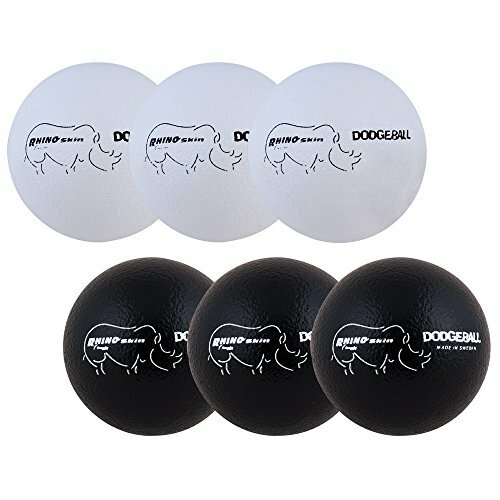 Made with a tear-resistant Rhino skin coating, the Champion Sports 6 inch Rhino skin dodgeball set offers exceptional durability for gym classes and recreational dodgeball leagues. The soft exterior layer and low-density foam core make the balls lightweight, making them easy to throw and catch. With six foam balls, this set includes everything needed to start a game.